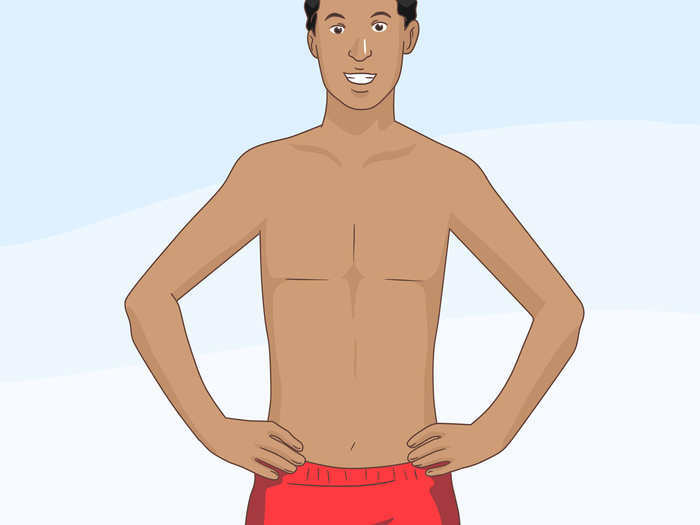 Although weight insecurities are often associated with females, most men feel very self-concious about their weight, especially for those who are on the skinnier side. 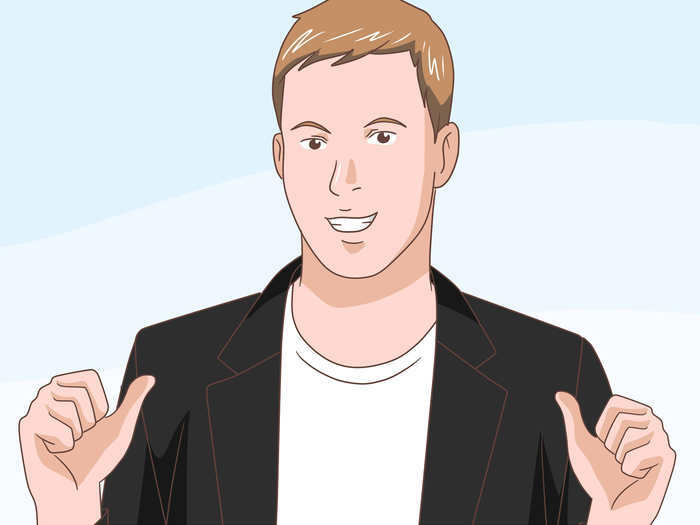 This guide includes a few effective steps which will make you look as fashionable as ever, and will help to highlight and flaunt your leanness. 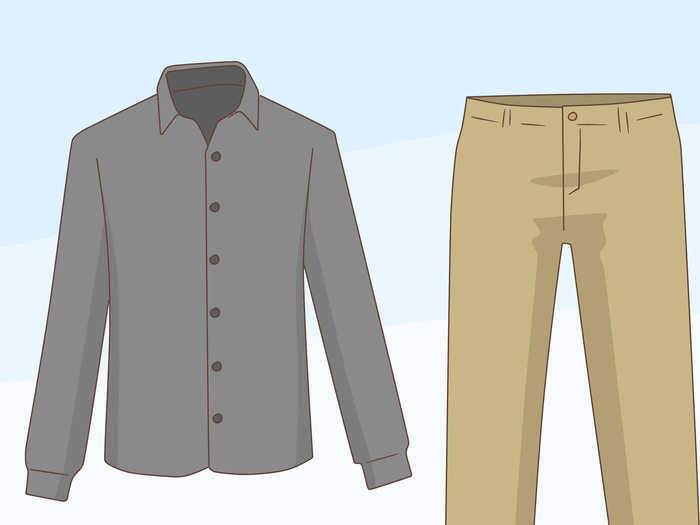 Try these changes in your thinking and in your wardrobe. Accept that being lean and thin is fine. All bodies come in different shapes and sizes, and it is important to appreciate your own. Being thin does not negatively affect your looks if you dress according to which suits you best. Show less skin. 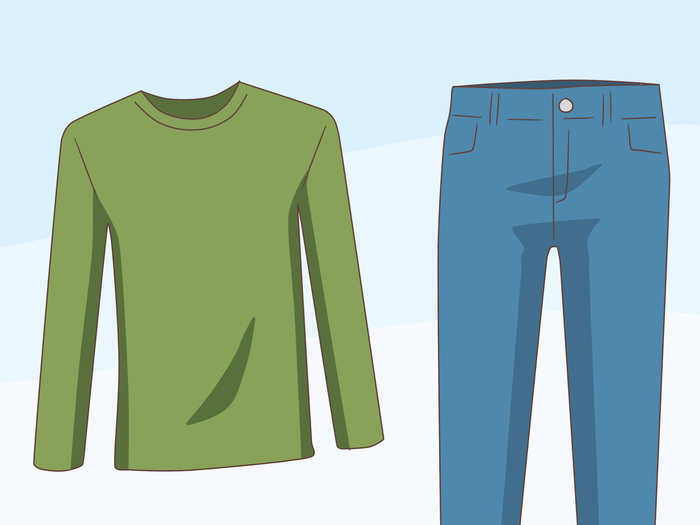 If you have thin arms and dandy legs, try to wear clothes that cover your arms and legs. Wear formal attire more often. Young men sometimes feel that formal wear is reserved for older men, but today's fashion provides plenty of cool options for formal attire. 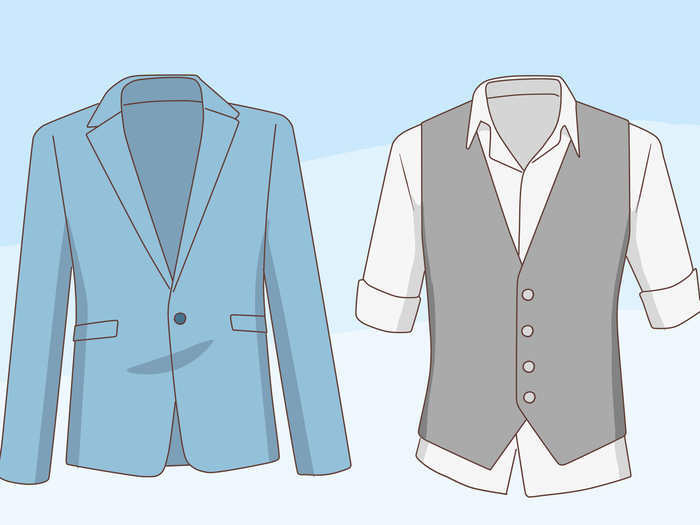 Try fancy blazers, shirts with waistcoats, or you can even try your old lucky tees with a hot black country blazer. Love whites and black. 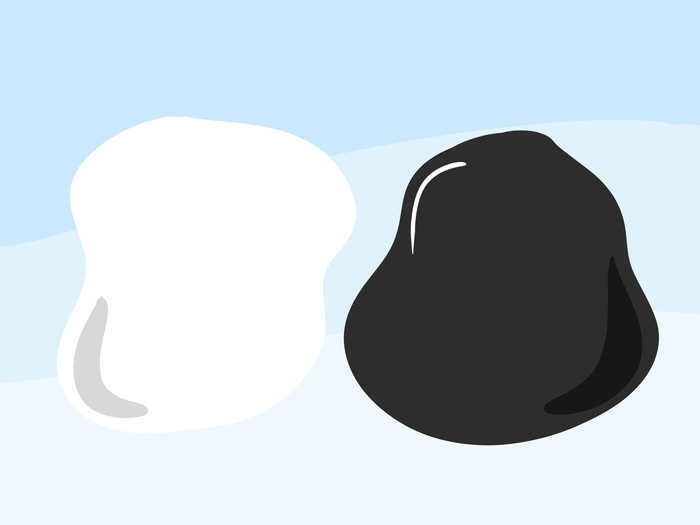 White and black are your true friends. White makes you look calm and confident and it goes well with most outfits. Black will make you look sharp and focused, and will bring out your real self. Buy yourself some new discounted white and black shirts and pants. Consider club-wear. Change your style, switch to clubs, chinos and club shirts, full tees and the collar up is the way to shine like a star. It is generally a comfortable type of clothing, and looks very classy. Consider dark or [Be Goth|goth] clothes. The dark side of fashion has always been there, and will look very mysterious and attractive on a thin man. 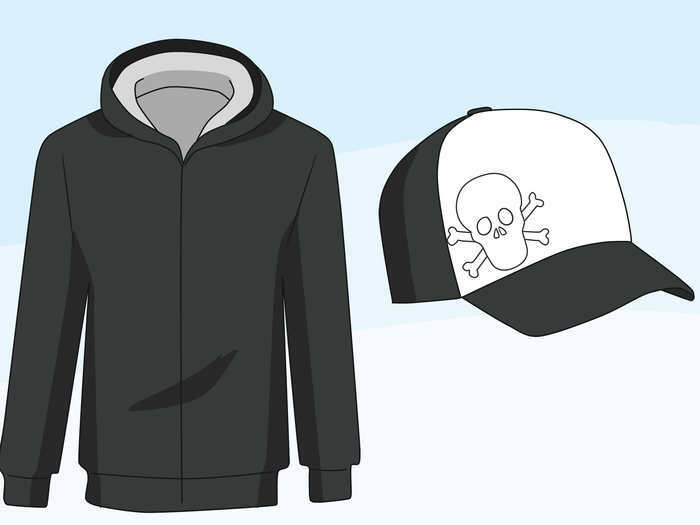 Punk clothing includes hoodies (if possible, black), leather (jackets and pants), funky caps, etc. Research some goth or punk brands and see if you can find something your style. Have confidence in your appearance. Don't stress about your size or how your outfit will compliment it; there are many men out there who strive for your size and style every day. Appreciate and take advantage of your size the best you can.